Giving your child their the party of their dreams can be stressful to organise. To help you make the right decisions Local Mums recommend the best providers in our area. 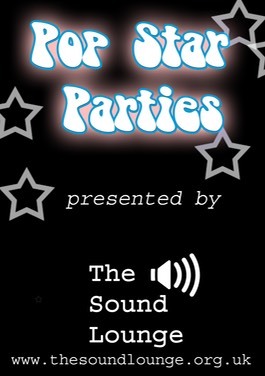 "I highly recommend�The Sound Lounge�to Local Mums.�My son's Pop Star Party was just amazing. �He absolutely loved every second of it and has already told us he wants to do it again next year. �I was so impressed by the studio and the facilities. �My son and his friends all felt as though they were famous. �It was fantastic they got to experience what real musicians experience and they all came away with a CD of their performances too. �My husband and I could not believe how professional they sounded. �We would definitely recommend a Pop Star party to other parents. �The staff really looked after the children and made sure they had a day to remember." Invite your friends to join you in being a pop star for the day! �Have fun and have your dream come true by recording yourself singing your favourite songs in a professional recording studio! Pop Star Parties are a party experience that cater for up to six children at any one time and come with full lunch spread. 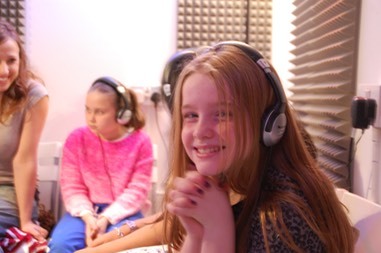 �The children get to record themselves singing their three favourite songs to either backing tracks or with real instruments in�The Sound Lounge�boutique recording studio, in Merton's famous Abbey Mills arts village with a professional music producer. �They get to experience what real pop stars experience! Games and lots of fun guaranteed and the children come away each with a personalised CD of their songs.